When it rains it pours. 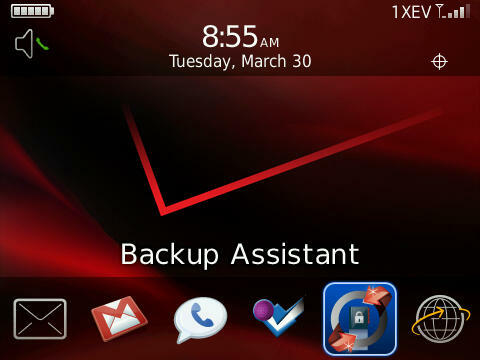 Verizon dropped both Push to Talk and an official Tour 9630 OS earlier today, and now it looks like they are pushing their Backup Assistant to devices as well. We heard a while back that the service was going to be heading to BlackBerry devices on Verizon, and although it didn't quite show up on schedule, its better late then never. Verizon users just need to take a look for the icon, and if its not showing sending the service books should do the trick. 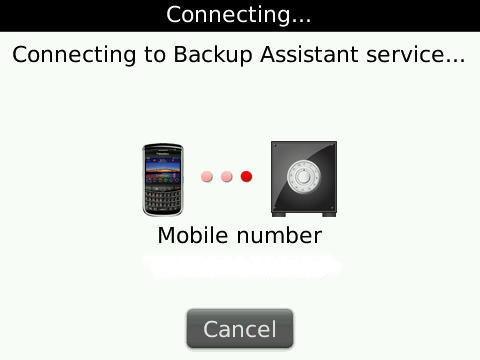 Once you have it up and running it will automatically backup your contacts and keep them safely in the cloud.